See What's Happening at AM21! Art Marble 21 is a fusion of Seattle history and the new millennium. We are more than just a bar & restaurant, were also an event venue that can host your corporate gathering or private event. AM21 proudly offers music, games, pitchers of local draft beer, and delicious, locally sourced food to share among your friends and family. You can also play games like billiards, shuffleboard, or bocce ball. All our games are free to play! Walk in and relax on our first floor and catch up on the latest in sports and enjoy an after-work drink. Step upstairs and see our Loft area which is perfect for socializing with friends and hosting your private events. Art Marble has created a space to be social, a place for networking and a place where you can enjoy great food and drinks. 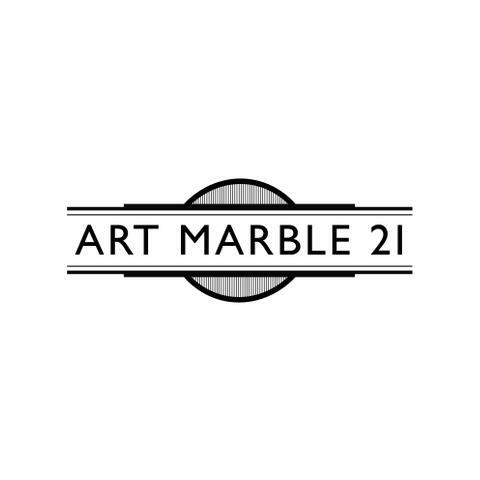 Currently there are no reviews for ' Art Marble 21 '.